If you are on the hunt to find Fort Wayne car dealerships, you should come by and see us at R&B Car Company. Here at our dealership, you will find a large selection of used cars, and if you are on a budget, we have many options for you. Whether you want a car, SUV, minivan or a pickup truck, we have many brands of makes and models for you to choose from here at R&B Car Company. Finding Fort Wayne used cars is easy, there are dealerships all over, but you want to go to the one that has not only a wide range of affordable vehicles but an outstanding sales staff who want to see you succeed in finding the perfect car or truck. Dont waste your time driving around from one dealership to another when searching for a vehicle. 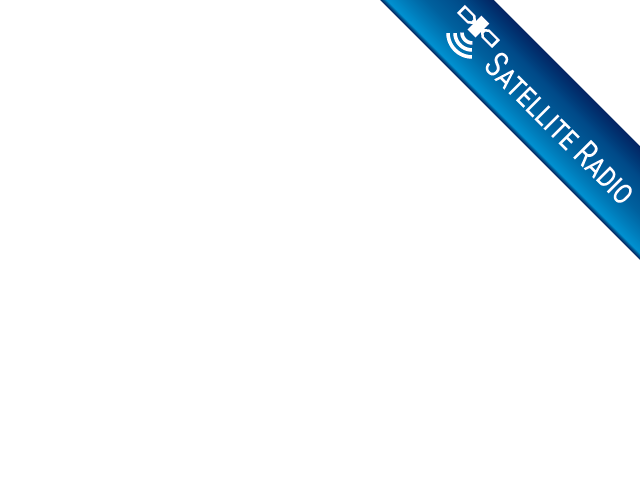 Make one stop at R&B Car Company because we have you covered when it comes to selection and quality. 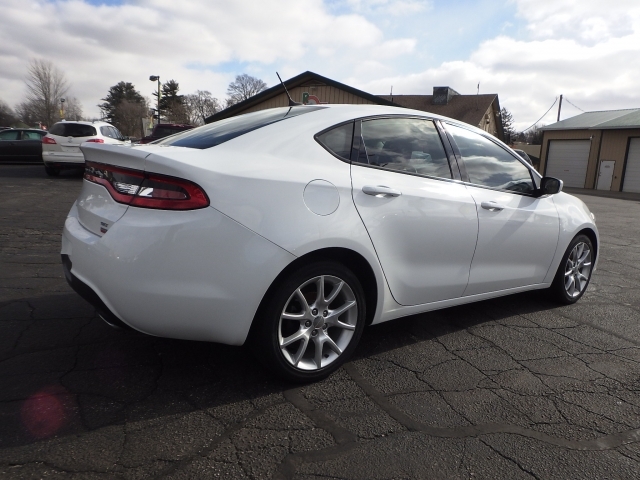 You may want to see a car like this 2013 Dodge Dart at used car dealerships Fort Wayne, but when you visit them, they have nothing that you like, or the quality is poor. 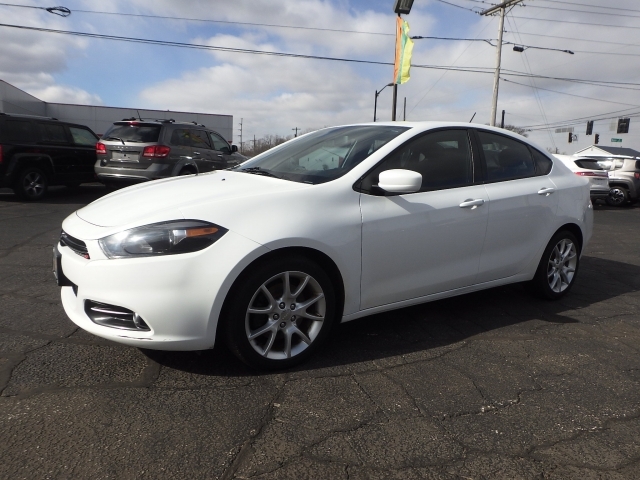 You can come by our dealership and see this Dodge Dart which has a lot of fantastic features. Do you want a car that has Bluetooth Connection? This car has it, and a lot more including a USB Interface, and Voice Command Features which you can access by the touch of a button on your Steering Wheel Controls. Remote Engine Start, Steering Wheel Audio Controls. You will enjoy the easy access with Keyless Entry, and the safety of the Anti Theft System. You can keep your smart devices charged and ready for use with the Auxiliary Power Outlet. You will keep up with time, date and your favorite station on the Multi-Information Display, and there is an AM/FM Stereo, MP3 Compatible Radio, and a Single-Disc CD Player. There are many other fantastic features and options you will see in this Dodge Dart, and if it has piqued your interest, then you should come by our used car dealerships near you at R&B Car Company and see one of our staff and take a look at it before its gone. Whether you want a car, SUV, or truck, we have the choices for you here at our dealership. Why would you want to go to a dealership to find used cars fort Wayne indiana, and not have options? You will find a wide variety of vehicles at affordable prices. Maybe you prefer to pay cash for a car versus getting a loan? We have automobiles that are available for purchase for under 10k; we even have some for under 5k. So no matter what your budget, we can help you find the best car for you. When you have time to come by and visit we look forward to seeing you here at R&B Car Company. There are many fantastic brands of vehicles waiting for you to discover. We hope to see you soon!